For many drivers in South Carolina, you may require a non-owner policy at all times. 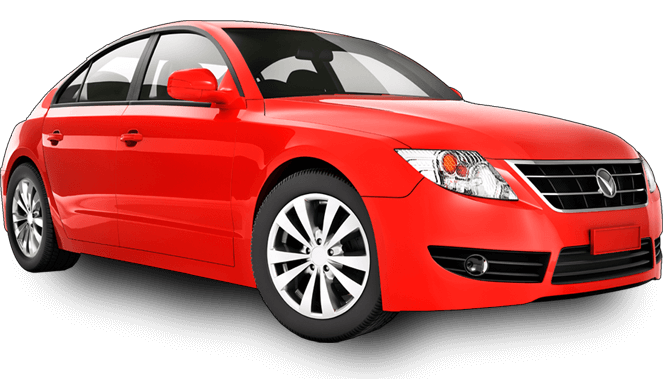 If you have had your license taken away, you may need to get non owners auto insurance in order to have your license reinstated. No matter your situation: accidents, tickets, DUI or lapse in coverage – we can help. 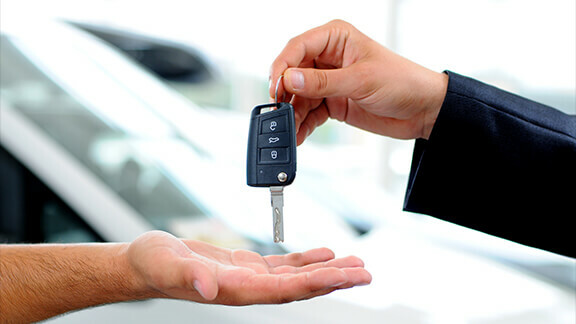 Our agents help you shop the entire market for the best non-owner auto insurance rates. Accidents can have devastating effects on your health both physically and financially. South Carolina state laws requires minimum levels of coverage to ensure that medical and repair bills don’t bankrupt accident victims. If you are found to be at fault for an accident, your insurance company will pay at least what’s shown below. If you are not at fault, your bills will be covered by the other driver’s insurance, or, by your own uninsured motorist policy.